Reading is a great gift for the holidays and these unique book gift ideas are sure to put a smile on someone’s face and introduce a new hobby. If you are a regular reader, you know I get lots of cookbooks and books to play with. Just love them! Are they not the best? I love looking at the pictures, finding recipes to add to my ‘must-make’ list, learning new techniques and discovering unknown ingredients. Finding unique themed books can open a whole new world of possibilities. So today I want to share a few finds: Persian dishes, jerky, coloring books and a matcha cookbook. If you are looking for original book gift ideas check out these titles below. I included the general description of the books and I added “my-2-cents”. 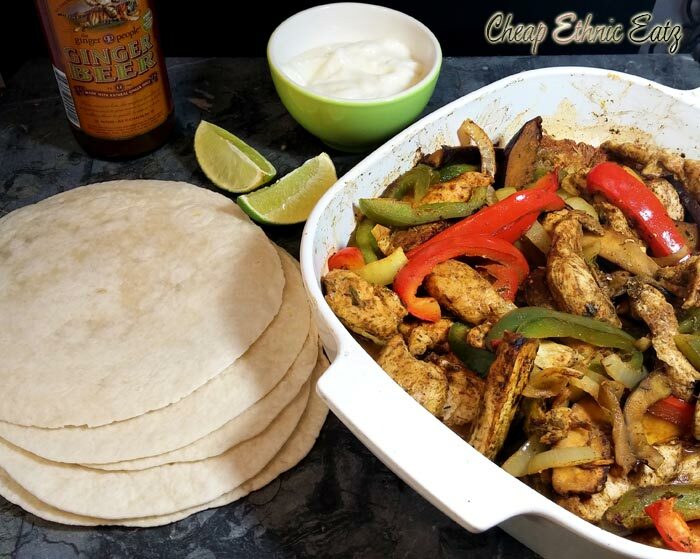 And you get a delicious recipe too: Oven-Roasted Chicken Fajitas. Iran’s food, with its long history, is one of the greatest cuisines yet it is unfortunately one of the least known in the world. 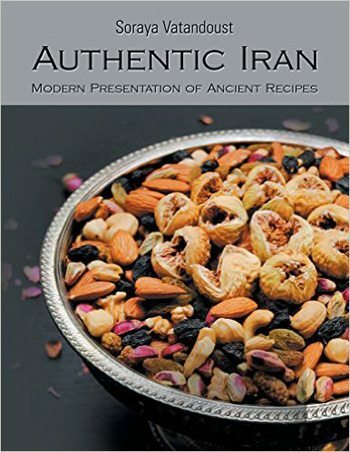 Authentic Iran familiarizes readers with the native country’s food and culture by presenting more than one hundred of Iran’s most delightful recipes, unique cooking techniques and mix of ingredients. Persia was once a world super power and as such, the legacy it left to its people is worthy of being shared and spread. The delights and the varied tastes of Persian cooking will bring pleasure to readers who also want to explore and sample cuisines of other culture. My 2 cents: I have been lucky enough to have attended home dinners prepared by Persian friends in my life. This is really incredible tasting food. So fresh, delicious, well balanced exotic flavors. This is just a stunning cookbook and it reminds me of those meals. You will read about this book again on the blog with a recipe post soon. This is my short list of recipes I want to make, and with Persian dish names written, like Narggesi-ye Esfenaj which is Spinach and eggs, I will just give you the translated names: Roasted Stuffed Chicken, Butternut Squash Stew, Celery Stew, Egg and Yogurt Rice, Sour Cherry Rice, Halva, Walnut Stuffed Cookies, and a delicate gorgeous dessert called handmade noodles. A perfect book gift ideas for those looking to try exotic new flavors. The jerky world has undergone a major revival in the last five years. 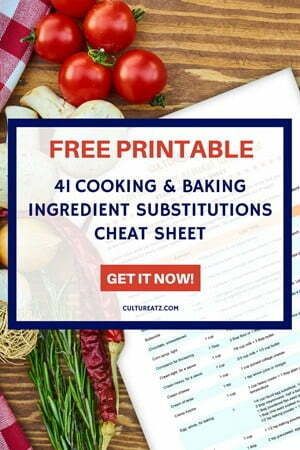 Here you will find 100 of the best recipes from around the world. The authors are accomplished hunters and this book is a culmination of their last forty years spent sampling jerky and dried snacks while traveling, hunting, fishing, and writing. The book covers instructions for all the equipment, gear, and recipes you’ll need to make jerky at home. The recipes in All Things Jerky are designed for everyone, from supermarket moms to the avid hunter and fisher. In addition to these protein-laden recipes, there are a host of fruit, vegetable, and nut offerings as well. Enjoy recipes such as: Wild, Wild Brandy, Thai Chili Sauce Strips, Sweet Hawaiian Shrimp, Lemon Soy Portabellas, Tangy Honey Mango, and more! My 2 cents: Even though they say this book is for everyone, you have to be pretty dedicated to really wanting to make jerky. 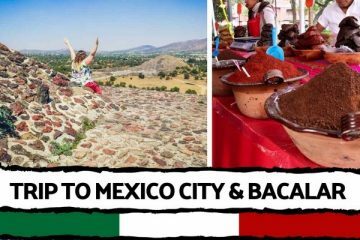 Yes some recipes say how to make jerky at home in your oven (not all) but they push a lot about all the equipment you need if you were to get serious. It seems like a big investment. If you are already there, then this book covers everything for sure and there are lots of recipes. Even for fish, fruits, vegetable, and nuts. So it is not just for meat maniacs. Get ready to see pics in this book with the authors posing with their kill on hunting trips (took me by surprise). 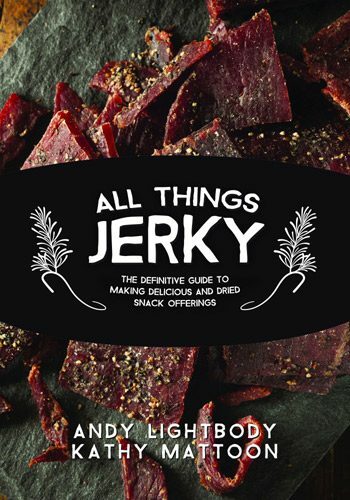 So a this falls under book gift ideas but for the Jerky aficionado! 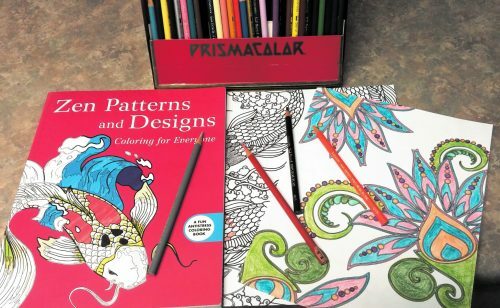 The recent surge in adult coloring is not just attributed to nostalgia but also its therapeutic effects. Coloring encourages creativity without the intimidation of staring at a blank page. Zen emphasizes a rigorous meditation practice, insight into Buddha’s nature, and the personal expression of this insight in daily life. Out of this tradition, beautiful and intricate art has been created over centuries. Zen Patterns and Designs: Coloring for Everyone offers fully colored Zen designs that will inspire you as you color the forty-six black-and-white templates that are perforated so that each one can be removed to be displayed. Enhanced with intricate, unique patterns and step-by-step instructions on how to best color and create beautiful work, this book has a little bit of something for everyone. My 2 cents: I used to draw and paint in college. I was really good and I stopped. I have been meaning to start again but it is like I do not know how anymore, I felt intimidated. Lorraine from Not Quite Nigella mentioned coloring mandalas in a yoga retreat and when I saw these adult coloring books I had to get one. And it is real trend now, I saw a friend post about having got one on Facebook and a bunch of other friends said they had some and loved how relaxing they were. 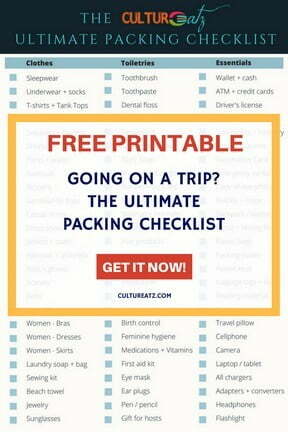 These could be fun book gift ideas for anyone who wants a relaxing creative hobby. By the way that is my original Prismacolor coloring box with a sticker on it with my name and says 7th grade lol! Learn how to incorporate matcha into everyday recipes to give your immune system the boost it needs to keep you healthy. The health benefits of matcha powder far exceed those of green tea in drink form. The fifty recipes in this cookbook are easy to prepare and feature fresh, high-quality ingredients that aim to incorporate match powder, a powerful antioxidant, into the diet. 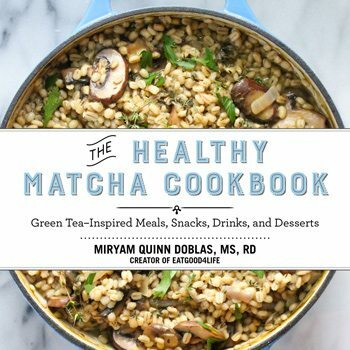 The Healthy Matcha Cookbook includes recipes such as: quinoa burgers with matcha habanero mayo, green tea gnocchi, matcha and maple baked chickpeas, coconut green tea ice cream, and many more! 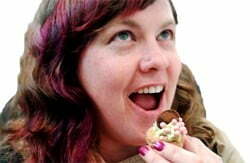 My 2 cents: I already have quite a few matcha recipes on this blog, I am already sold about this stuff. What really attracted me to this book was all the savory recipes it contains. 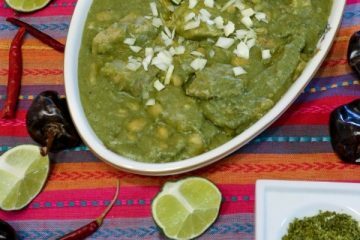 Obviously in a savory dish the main flavor is not the matcha, it is about including it to a recipe to reap the health benefits. But there are also plenty of sweet recipes here. I kind if found some recipes were untested. Like lots of recipes for 4 servings required 2 pound of meat. That is a lot of meat. So I think this falls under book gift ideas but you may want to reduce the amount of some ingredients. Loved this recipe! This Oven-Roasted Chicken Fajitas was so good I made it 2 weeks in a row. One week I made fajitas, the next I added potatoes. I also changed up the veggies the next week. The recipe is quick to prepare and you pop it in the oven. Very good flavor from the spices. I did use only half the suggested meat and it was plenty. Cut chicken breast into strips. Place chicken strips in a rectangular baking sheet. Slice peppers and onion and place in a baking sheet. Add the spices and olive oil and mix well. Bake in the preheated oven for 30–35 minutes. Serve as desired. 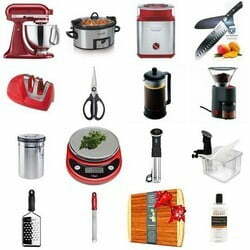 The products featured in this book gift ideas post were provided to me free of cost. Any personal opinions reflected in this post are my own and without influence. I love the colours of Persian food. Sometimes it seems similar to Indian food with thinks like rice pilaf and kebab etc but the flavours are so different and of course there's a lot less spice! I want to try some more recipes but there seem to be a lot of specialty ingredients that I can't find in my local supermarket. Also love chicken fajitas! I recently spent a whilse googling trying to find out the difference between fajitas and tacos lol. And I do not get these coloring books! I love to be creative and have started to take up painting and illustration recently. I like it but I'm not amazing at it. I just feel like it's such a marketing thing? You could easily draw or paint pictures yourself. I would love to get my hands on the Authentic Iran cookbook. Sounds exotic. 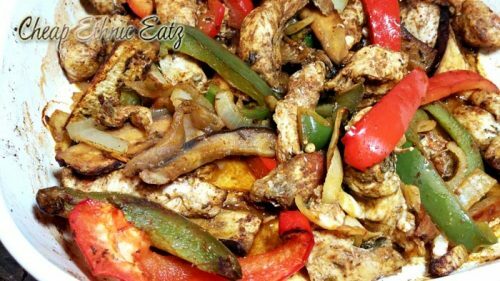 The chicken fajitas certainly sound fun and delicious. Authentic Iran is really a gorgeous book and amazing recipes in it. Thanks Lorraine and yes, quite the book on jerky! What a fun idea to make chicken fajitas in the oven! I will try this for sure. And thanks for the book recommendations, too. I would love to work with matcha but it is so expensive here! Yum! The fajitas look great, thanks for the recipe! Good cookbook selection, Evelyne! Thanks and have a great weekend! Thanks you Pam, have a great weekend too! This recipe is really good and yes sounds great with pumpkin. I did add eggplant in one and second batch was with cauliflower.